State legislative leaders announced Tuesday they will call lawmakers back to the Capitol in November to take up a proposed $100 million incentives package for consumer products company Kimberly-Clark Corp. The "extraordinary session" announcement comes after weeks of pushing by Gov. Scott Walker and GOP leaders for lawmakers to approve the deal before a Sept. 30 deadline set by the company. Kimberly-Clark has agreed to extend that deadline, the company said Tuesday. "We continue to actively discuss with state policymakers the incentives legislation that is awaiting passage in the Senate," the company said in a prepared statement. "While we remain eager to firm up our plans and minimize the uncertainty being felt by our employees, we will not make any final decisions regarding the Neenah Cold Spring Facility until the Legislature completes its extraordinary session." That vote is now expected to happen in mid-to-late November, said Senate Majority Leader Scott Fitzgerald, R-Juneau. "To put this in the best position to pass, to actually do what’s best to save these jobs, we had to do this after the election," said Sen. Roger Roth, R-Appleton, who is sponsoring the measure. Roth cited "political pressures" as the primary rationale for delaying the vote. 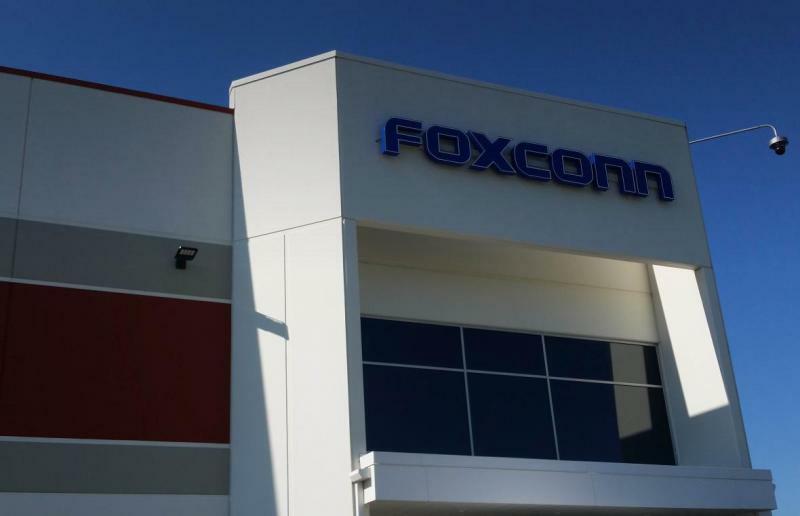 Under the deal, proposed by Walker in February, the state would provide "Foxconn-style" incentives to the company: a 17-percent tax credit on payroll and 15 percent on capital expenditures. The state’s Legislature nonpartisan budget office estimates it could cost the state up to about $109 million over 15 years. The incentives would be paid out to the company, as it has no current tax liability under state law. The measure is aimed at preventing the closure of a Kimberly-Clark facility located in Fox Crossing that employees about 500 people. The bill passed the state Assembly in February. It needs 17 votes to pass the state Senate, and GOP leaders haven’t been able to secure enough votes from their party to approve it. "We will need Democrat votes to pass this," Roth said. Roth said no Democrats have come forward yet to say they’ll support the plan, though he believes that will change after the election Nov. 6. "We’re five weeks away from an election and I do not believe — and I don’t necessarily fault them for this — but I don’t believe (Democrats) want to do anything that would be considered a perceived victory for Gov. Walker," he said. "If we came in now and took the vote, (Democrats) would vote no, the bill would fail, and Kimberly-Clark would leave the state, these jobs would be lost." A spokesman for Democratic Senate Minority Leader Jennifer Shilling, D-La Crosse, said Roth has not reached out to her to bolster Democratic support for the measure. Shilling has criticized Republicans for failing to get enough support within their own party for the proposal. "If Republicans were serious about helping workers in the Fox Valley, they would be having public hearings and votes right now, not after the election," Shilling said Tuesday. Assembly Minority Leader Gordon Hintz, D-Oshkosh, struck a similar tone at a forum Tuesday. "I think it also demonstrates maybe how unpopular these cash payouts are," Hintz said. "Because it's important to remember that Kimberly-Clark doesn’t have any tax liability in Wisconsin. So these refundable credits would be $100 million in cash to a company that just got massive tax cuts at the national level." But at the same event, Assembly Majority Leader Robin Vos, R-Rochester, defended the incentives that made it through his chamber saying such measures should be used sparingly but, "I also believe that if you have the opportunity for a technologically huge investment in our state, like Foxconn, or to keep an anchor corporation who has been here for over 100 years, we need to do what we can." Liberal advocacy group One Wisconsin Now criticized GOP leaders for pushing the vote after the election. "This is the definition of corruption," said Scot Ross, executive director of the organization. "What else would you call Scott Walker and the Republicans using a lame duck session full of potentially un-elected politicians to send $100 million of our tax dollars to a huge corporation." Roth pushed back on that, saying seated lawmakers are expected to serve until the inauguration in January. "There is absolutely nothing wrong with these men and women in the Legislature doing their jobs for the people of Wisconsin up until the day the new Legislature is sworn in," he said. Opposition to the bill has centered around disputes over the role of government in supporting struggling businesses, as well as the risk of setting a precedent for future incentive packages handed out by the state. Editor's note: This story was updated at 4:15 p.m. Tuesday, Oct. 2, 2018, with comments from Sen. Shilling's spokesman.